MUMBAI: In the seventh episode of the series, Adam Shaw travels to New York City to meet Professor Jeffrey Sachs, director of the Earth Institute and a Special Advisor on Poverty and Hunger to the United Nations, to explore the issue of global food security. By 2050 the global population is expected to rise to over nine billion, with food production having to increase by 70 per cent in order to provide everyone on the planet with acceptable levels of nutrition. Adam and Professor Jeffrey Sachs discuss new ways in which technology can be used to ensure a smarter, more productive approach to farming. Professor Sachs said: ?The global food supply is under stress. We need a dramatic reorientation towards sustainable technologies in food. The planet is very crowded. This is putting tremendous stresses on the planet in many ways. The huge question for the world is how can a globally interconnected society of seven billion people ? that soon will be eight, could be nine or ten during this century ? live together [and] enjoy prosperity that is properly shared.? In the UK, Adam visits Surrey Satellite Technology, a company that uses advanced technology to build and operate affordable satellites. On-board cameras are being used to give farmers unprecedented levels of information on the health of their crops (detail that would be invisible from the ground) allowing efficient targeting of soil nutrients and irrigation to increase crop yields. Surrey Satellites is also now working with Nigeria?s National Space Research and Development Agency (NASDRA) to help government agencies reduce the impact of possible natural disasters. Later, Adam heads to North Wyke Farm in Devon which houses a unique outdoor laboratory designed to discover new ways of farming which are sustainable, productive and minimise environmental impact. Finally, presenter James Chau travels to China?s largest city, Shanghai, where the Chinese Government has set itself the target of growing 95% of the city?s vegetables in the local area.They?ve got some way to go but have made a start by controlling production in the area, protecting cultivated land and building a ring of farms that account for a third of Shanghai?s urban area. The Horizons series, sponsored by DuPont, airs weekly on Saturdays at 7.00am & 02:00pm and Sundays at 8:00pm and 1:00am. Further information, online videos and behind the scenes content can be found at www.bbc.com/horizonsbusiness . For all the latest news, behind-the-scenes pictures/videos and updates from Adam Shaw visit facebook.com/horizonsTVseries or on twitter at @horizonsbiz. BBC World News andbbc.com/news, the BBC?s commercially funded international 24-hour news and information platforms, are owned and operated by BBC Global NewsLtd, a member of the BBC?s commercial group of companies. BBC World News is available in more than 200 countries and territories worldwide, and over 350 million households and 1.8 million hotel rooms. The channel?s content is also available on 164 cruise ships, 53 airlines and 23 mobile phone networks. 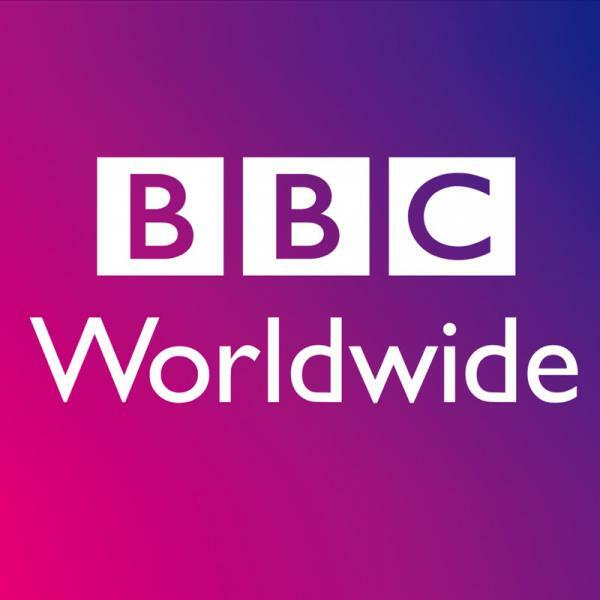 For further information on how to receive BBC World News, download schedules or find out more about the channel, visit bbc.com/tvschedule. bbc.com is one of the most respected brands on the internet and the global news content on the site offers up-to-the minute international news and in-depth analysis for PCs, tablets and mobile devices to more than 58 million unique users each month.